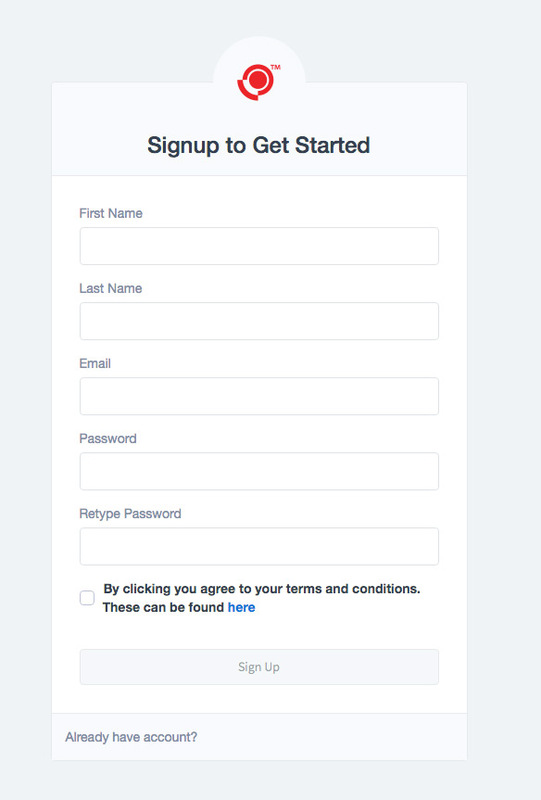 Individuals sign up as new users within Narnoo and then are assigned to a business account. Alternatively you can create a new account using your email address. 2) You will receive a verification email with a unique link. 3) Click and the link and your account will be verified. You will not be able to login until you have verified your account.